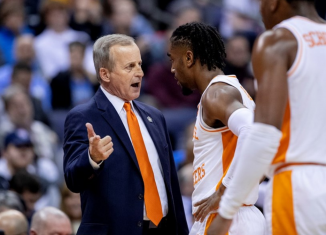 You could argue that the one biggest area the Vols missed out on in their 2019 signing class was bringing in an elite defensive end/edge rusher. 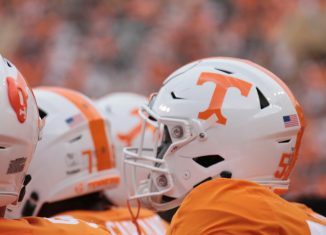 Tennessee got better in a lot of areas, chiefly along the offensive line, in their 2019 class, but they swung and missed on several of the top defensive end prospects in the last cycle. 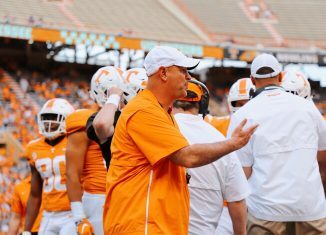 Tennessee’s coaches are going to make landing an elite defensive end a priority in the 2020 cycle, and they’re among the early favorites for one of the top-rated prospects at that position right now. Jacolbe Cowan is a high four-star defensive end out of Charlotte, North Carolina. 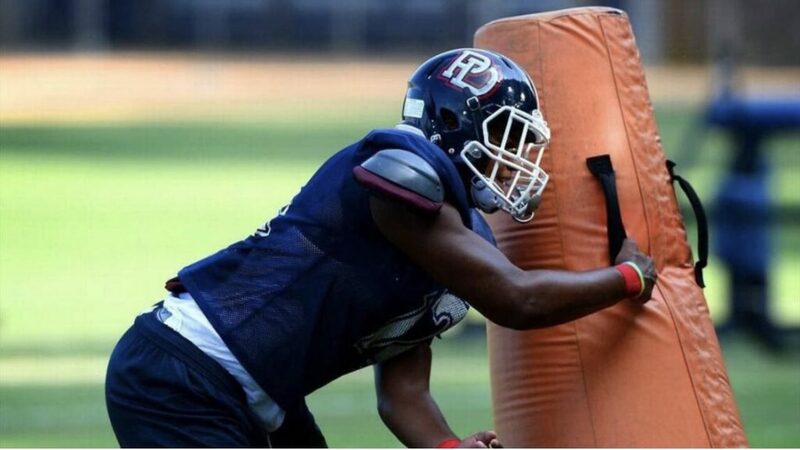 He plays for Providence Day School and is considered one of the top defensive line prospects in the 2020 cycle. 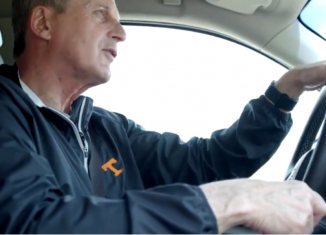 He recently listed his top schools, and Tennessee made the cut along with several in-state schools and top programs such as Alabama, Clemson, Oklahoma, Ohio State, and others. 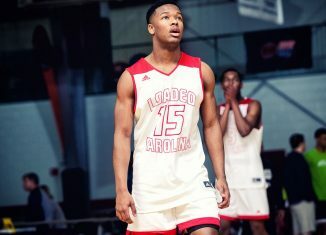 According to the 247Sports Composite rankings, Cowan is the No. 52 overall player and No. 5 strong-side defensive end in the 2020 class. 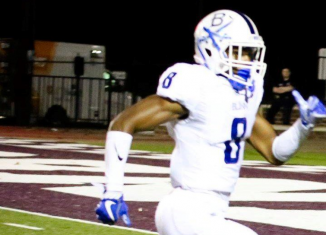 He holds offers from over 30 different schools, but now he’s focusing on just the 12 he listed in his tweet. 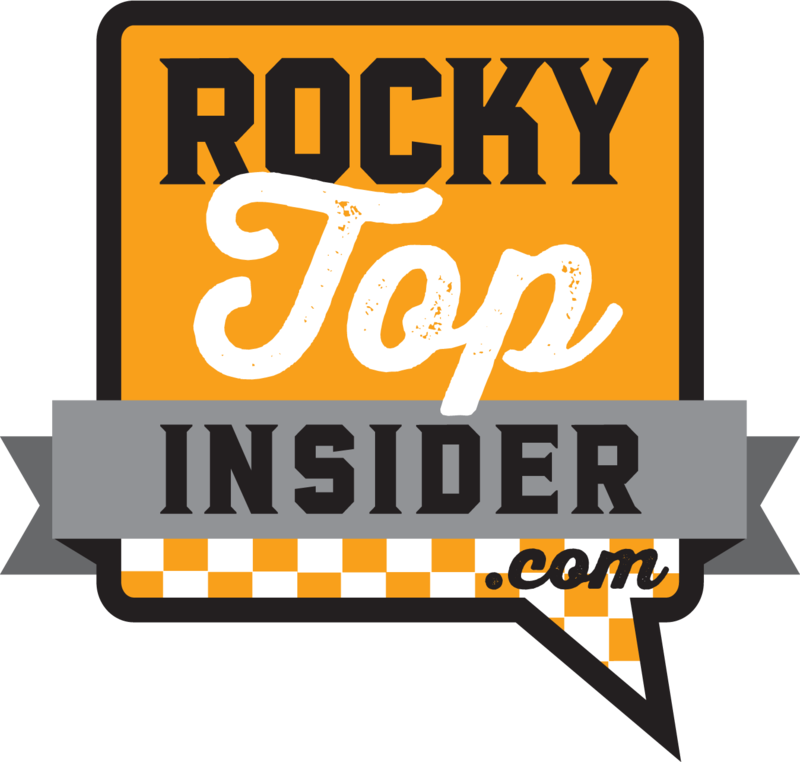 Make sure you become a member of RTI Premium today so you don’t miss out on all of our in-depth analysis of Tennessee recruiting, football, basketball, and more! 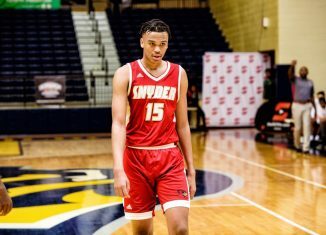 The 6-foot-5, 265-pound defensive end is teammates with four-star defensive end Kedrick Bingley-Jones, and he was teammates last season with elite wide receiver Porter Rooks before he transferred to Myers Park — which is also in Charlotte. 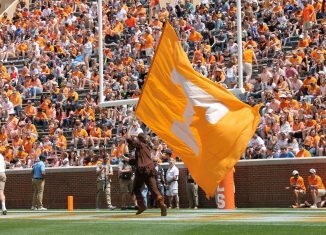 The talented defensive end picked up an offer from Tennessee back in January of 2018, and he visited the Vols three different times last year. 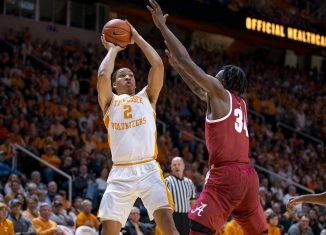 He came to campus on an unofficial visit in March, returned over the summer in late June, and came to watch the Vols take on Missouri in mid-November. 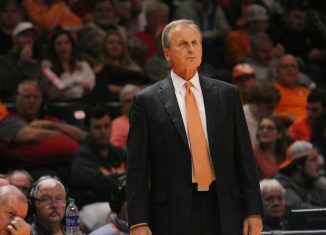 He’s planning on making another visit to Knoxville soon as well. Cowan’s junior year highlight film hasn’t been released yet, but even looking at his sophomore year film, it’s easy to see why he’s considered one of the better defensive ends in this cycle. He’s a disruptive force off the edge, and he’s just as effective stopping the run as he is getting after the quarterback. 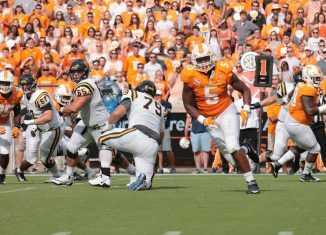 Even if he doesn’t record the sack on the play, he’s able to throw off the QB and force him to make a bad throw. There are still some things he needs to work on from a technique standpoint, but he already has solid strength, a great frame, and quickness off the edge. Those are things you can’t teach, and they’re a solid foundation to build off of. In 17 recorded games on MaxPreps from his sophomore and junior years of high school, Cowan has totaled 111 tackles, 24 tackles for loss, 17 sacks, five forced fumbles, and four fumble recoveries. 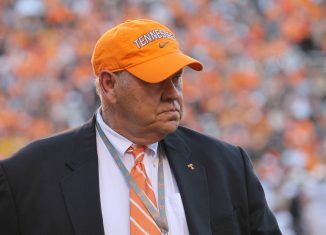 Tennessee is making defensive end a major priority in the 2020 cycle, and Cowan will likely be one of their top targets along with five-star Myles Murphy, five-star in-state prospect Reggie Grimes, four-star BJ Ojulari, four-star Greg Hudgins, and four-star in-state product Tyler Baron.